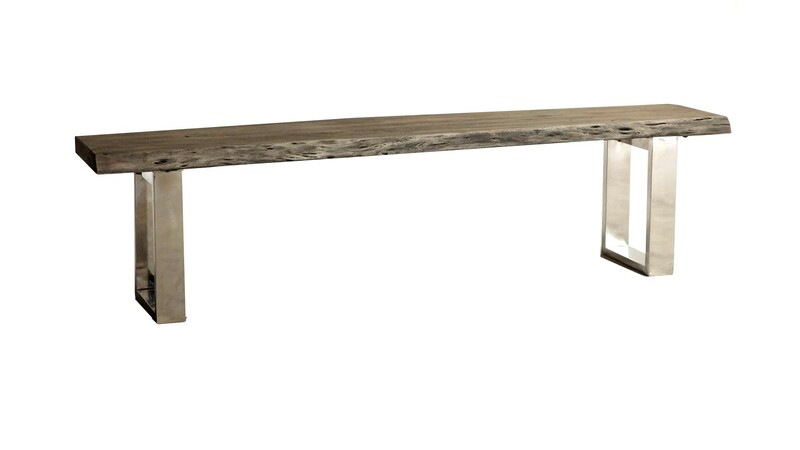 A sophisticated chic space comes to life with the San Francisco collection. 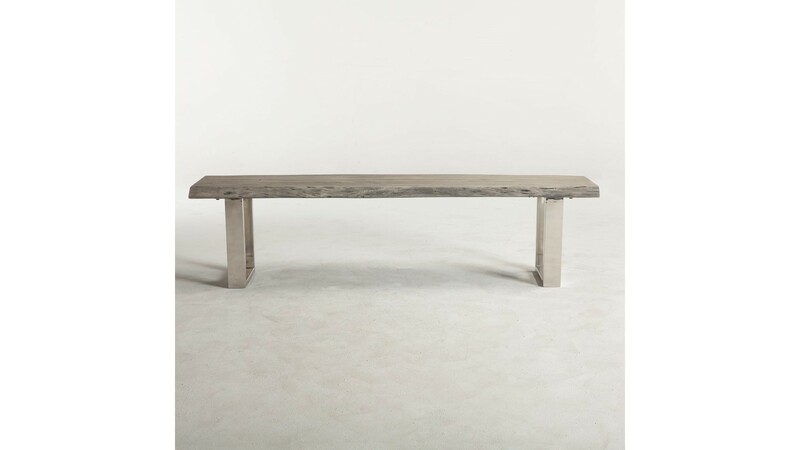 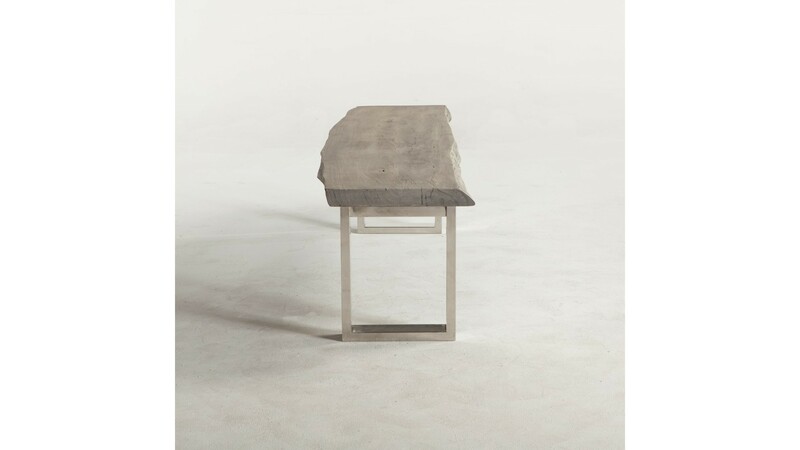 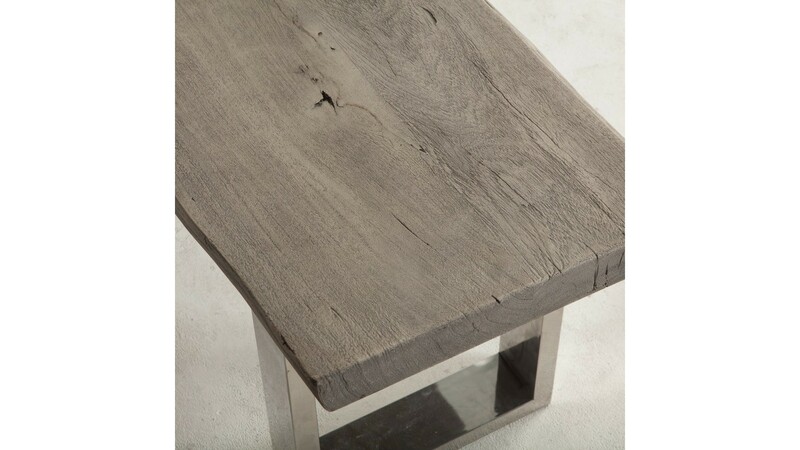 Sustainable Acacia wood is featured with a sand-blasted, gray patina finish for the perfect weathered look. 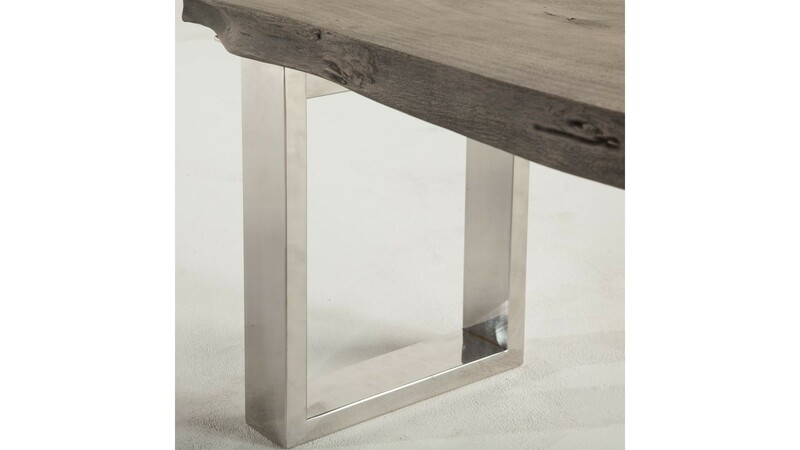 Paired with stainless steel accents, this collection gives off the perfect modern touch.